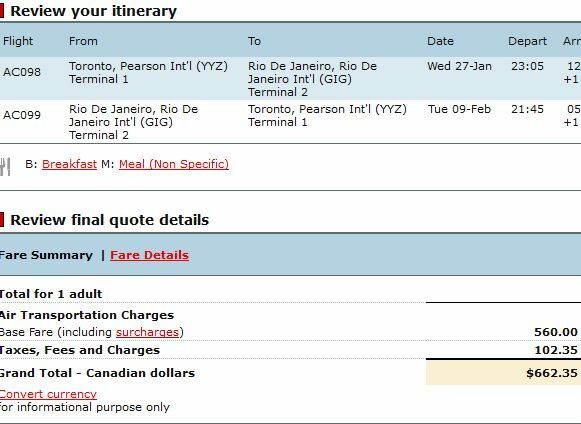 United Airlines has dropped the price of their flights from Toronto to Rio de Janeiro, Brazil down to $698 CAD roundtrip including taxes. Departures between October 2015 and February 2016. 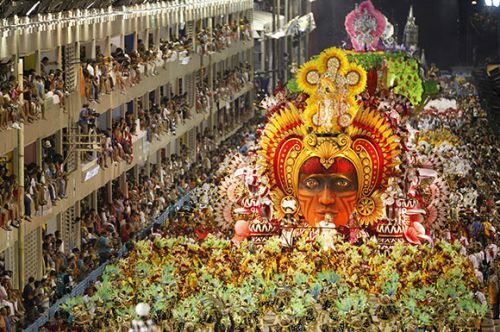 Rio's famous Carnival is from February 5 to 9, 2016. 2. Once you've discovered a date combination that is cheap, select your flights, and then click through from Google Flights to the United Airlines website. Note: Canadians require a visa to visit Brazil. The cost is $95. Update #1 - Oct 26 @ 11:00 AM EST - There are now some non-stop flights on Air Canada around Carnival dates for $677 CAD roundtrip including taxes. 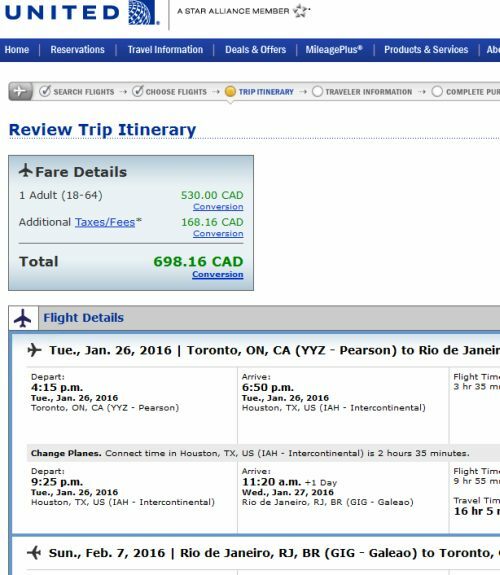 example: Try Toronto to Rio De Janeiro, Brazil (RIO) on Travelocity.ca, using the dates of February 1 to 12. Note that it requires staying overnight in Mexico City on the way back. Where to stay in Rio de Janeiro for Carnival ? The following AirBNB links will lead you to some great deals on places to stay in Rio de Janeiro for under $80 CAD/night for 2 people. toronto, yyz, flight deals, south america, rio de janeiro, brazil, gig, united airlines and rio.